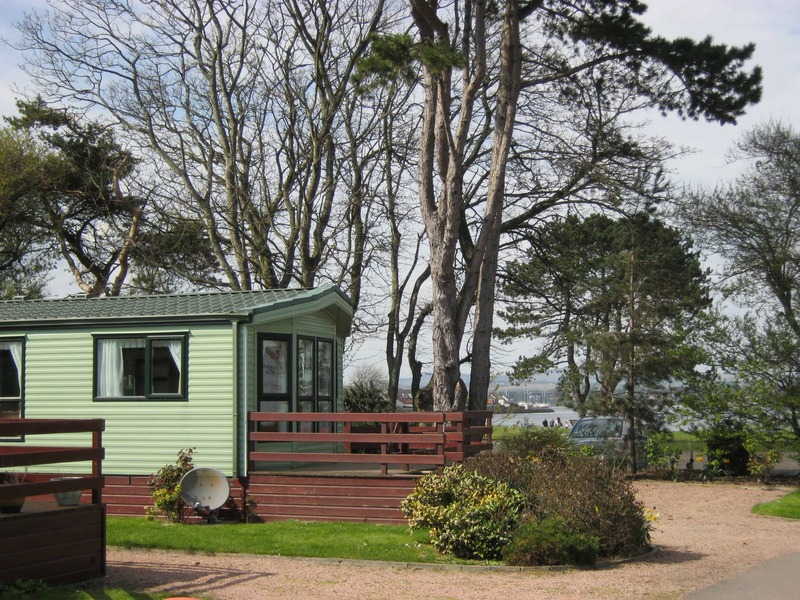 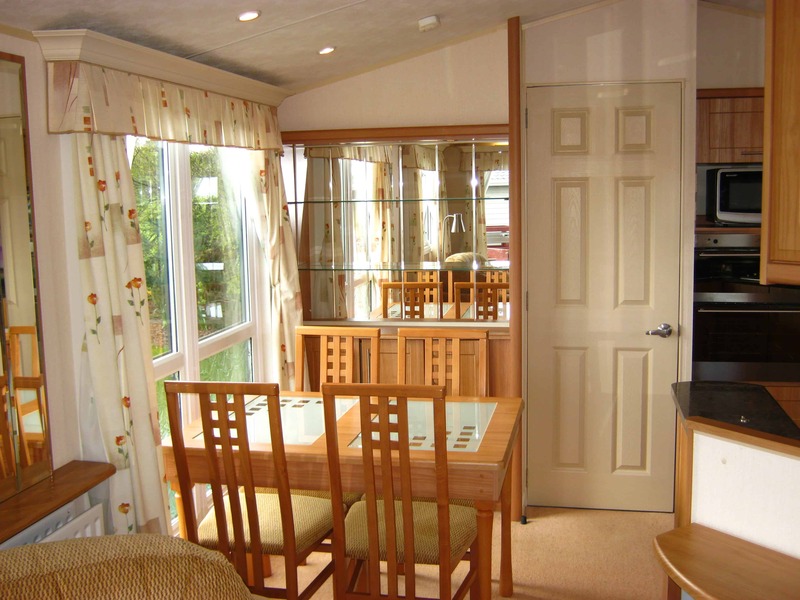 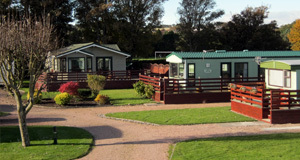 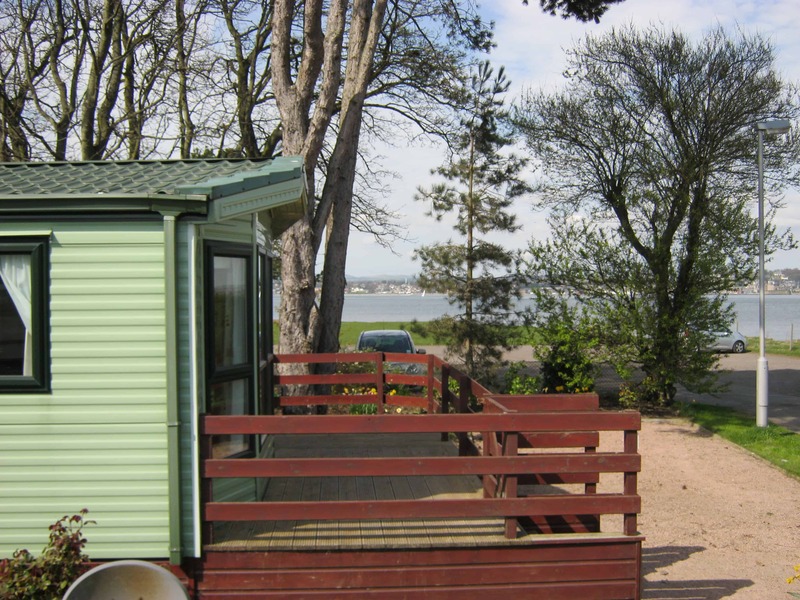 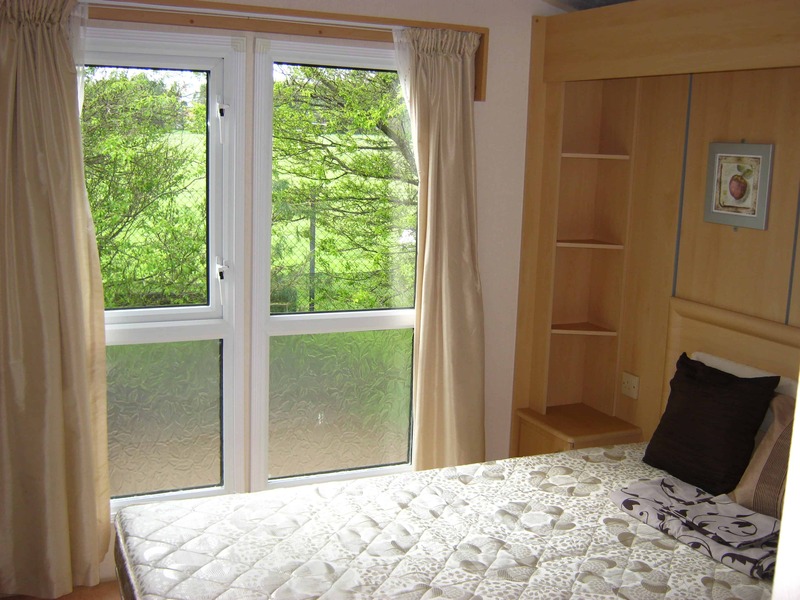 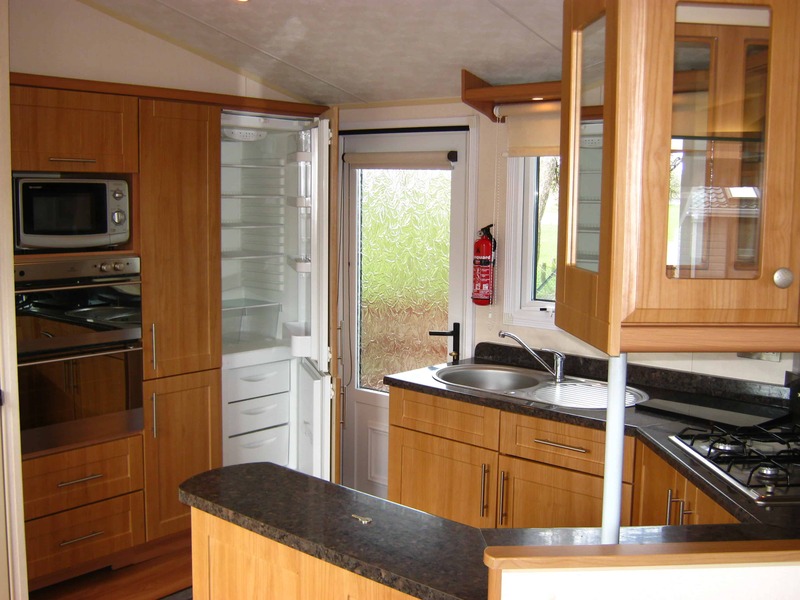 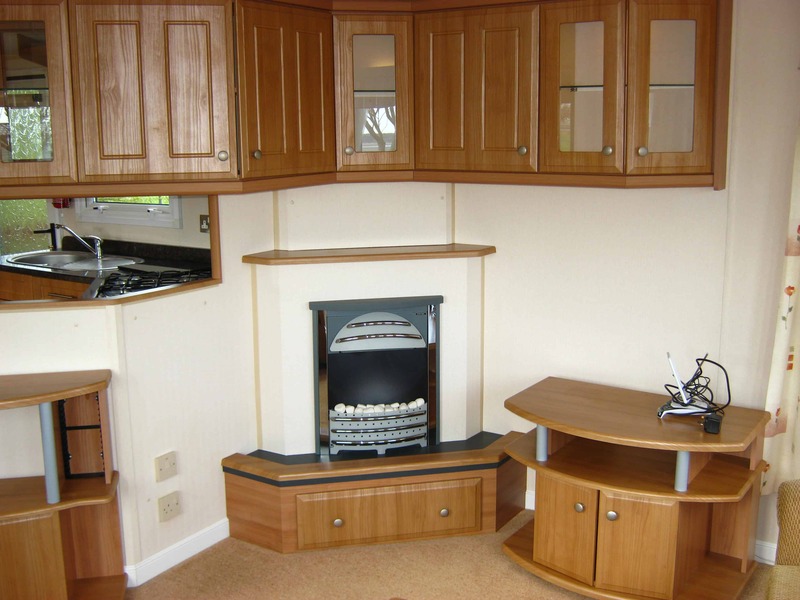 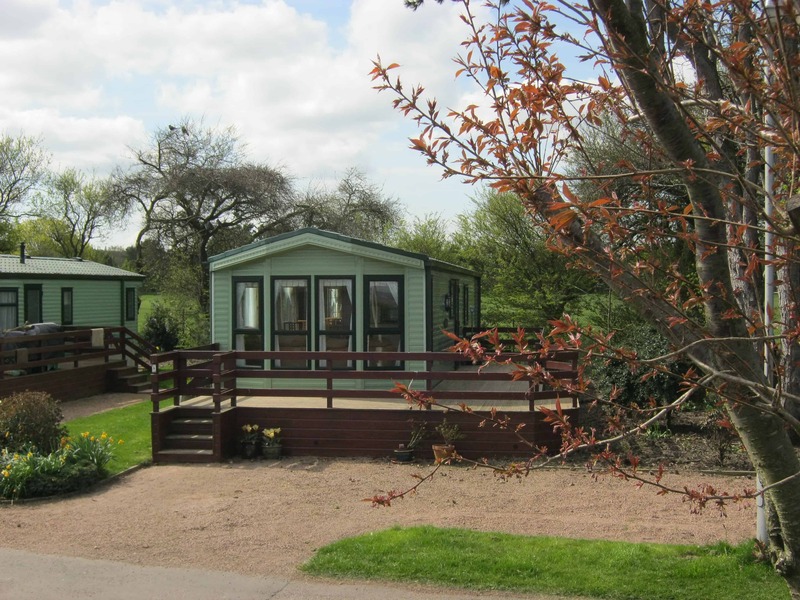 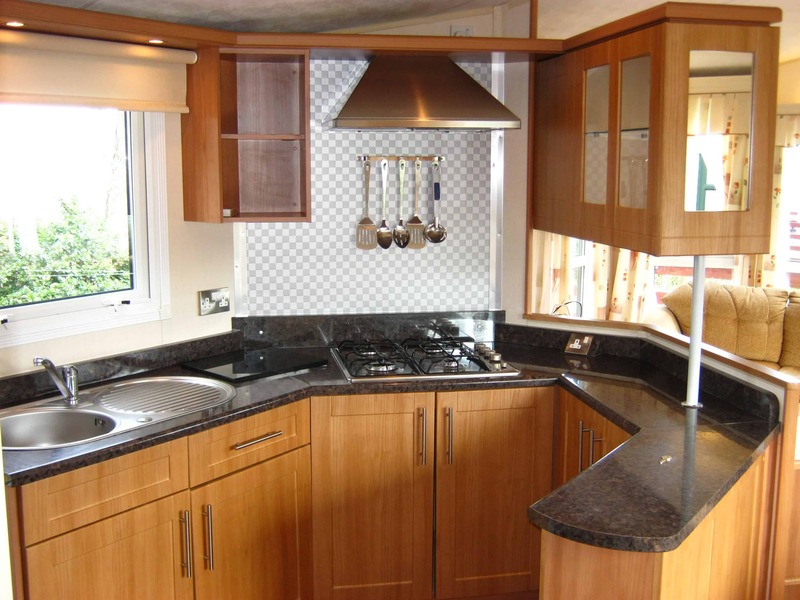 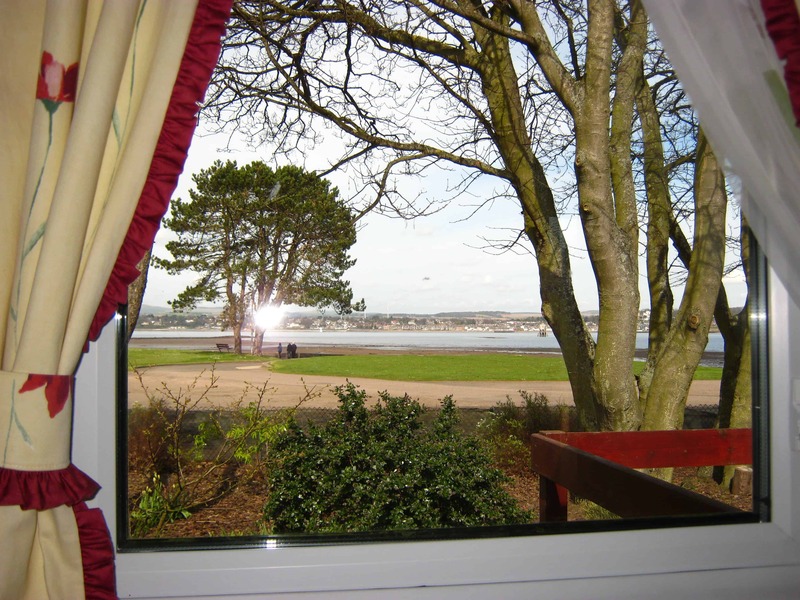 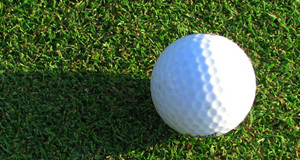 Inside, the caravan is in great condition, and is exceedingly well appointed. 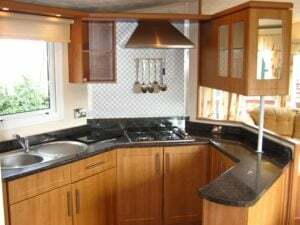 The cleverly designed kitchen features an amazing amount of storage space and includes a large built in fridge freezer (new) with a lovely view out of the window above the sink. 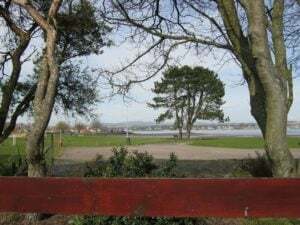 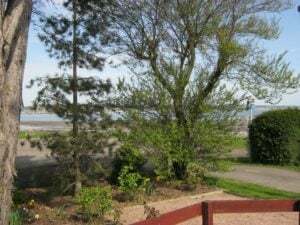 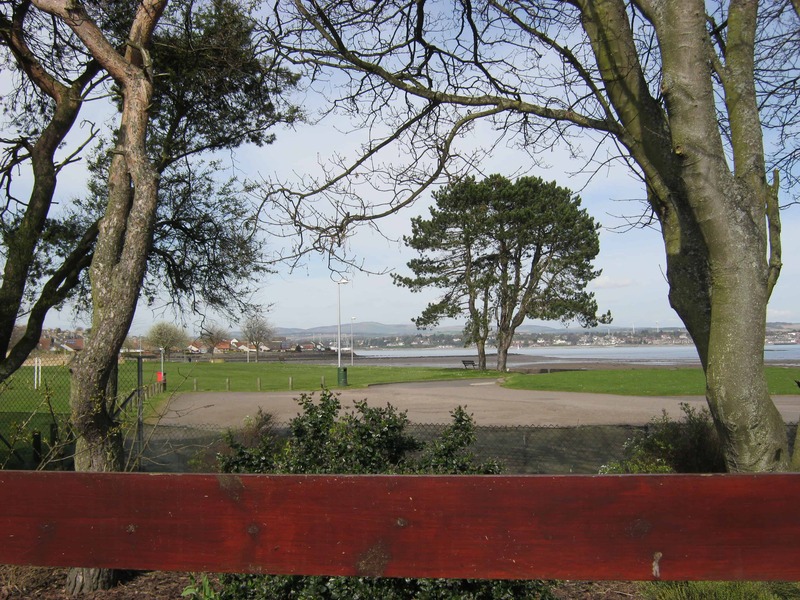 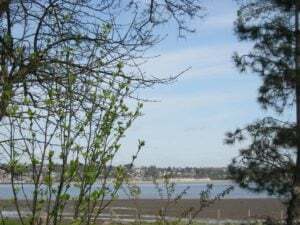 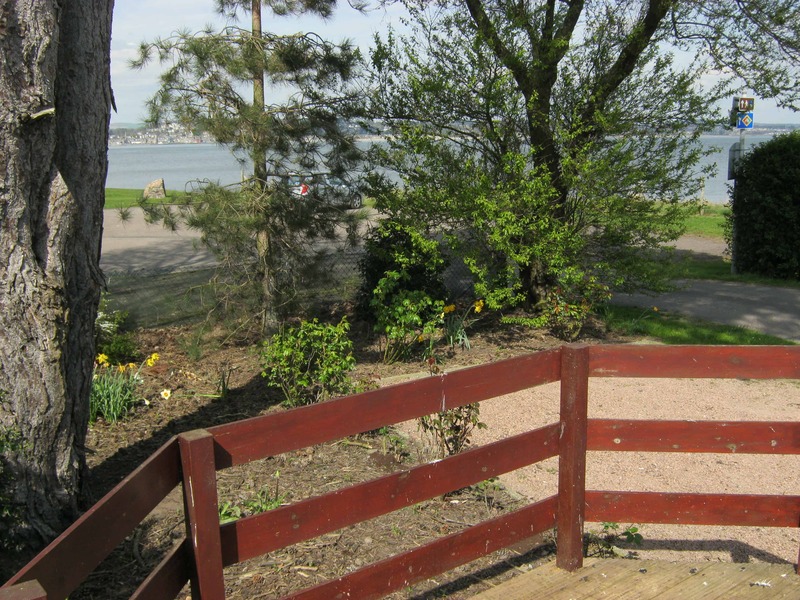 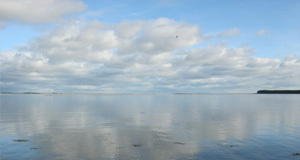 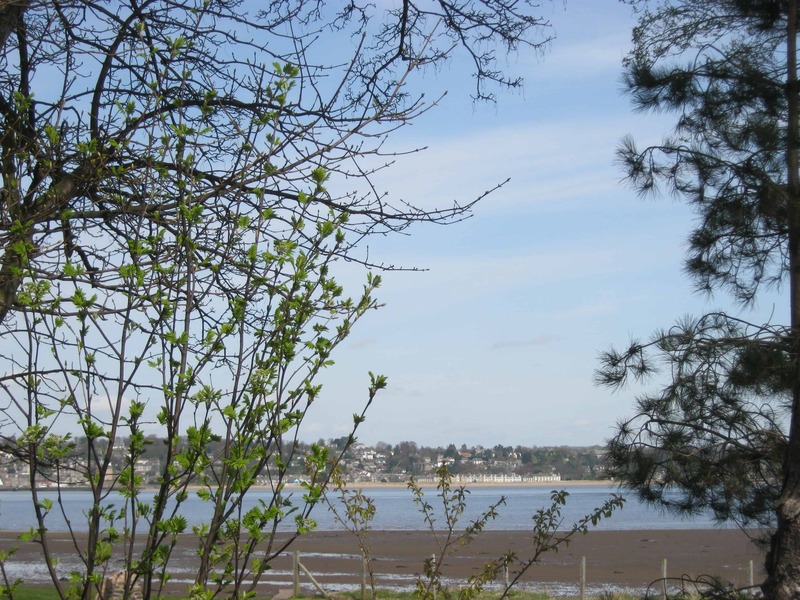 The dining area has a freestanding dining table (new) and the lounge has an outlook toward Broughty Ferry over the Tay. 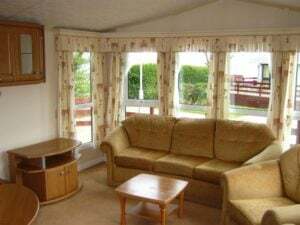 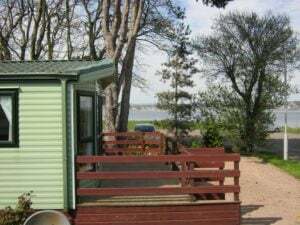 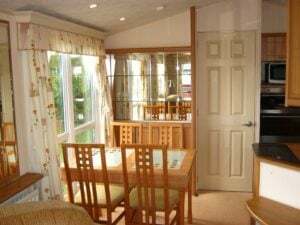 Please note that the caravan is being sold without lounge furntiure (the photo of the lounge shows the original furniture which has since been removed).